There is no park entrance fee. 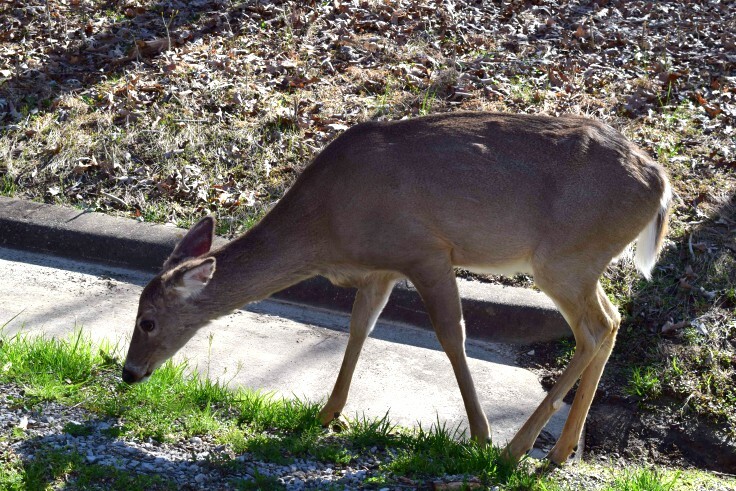 The whole family may enjoy the beautiful Kentucky scenery of grassy meadows and wooded areas while catching a glimpse of the rich wildlife diversity. Make it a camping trip or a comfortable stay in one of the many lodging possibilities around the park. There are rivers to canoe along and fish in, trails to bike or hike, and horses to ride. But the main attraction for us was to tour the cave! There are several tours available daily, except on December 25th and during government shutdown. 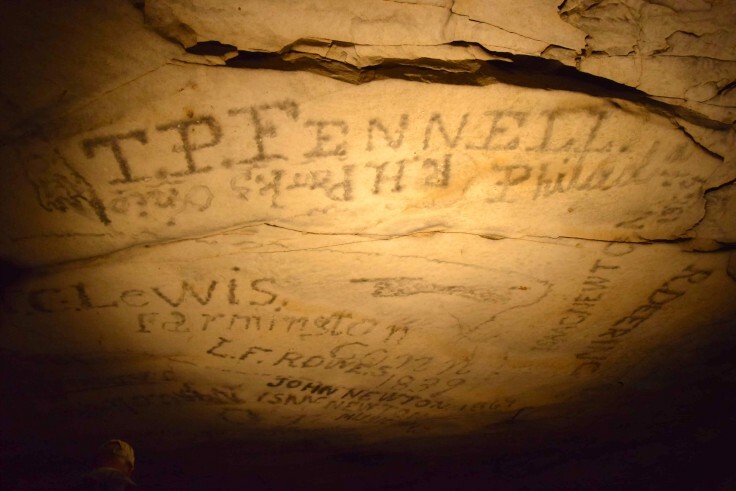 There are fees for cave tours but they are so worth it! We did two tours back to back and spent roughly three hours underground that day. 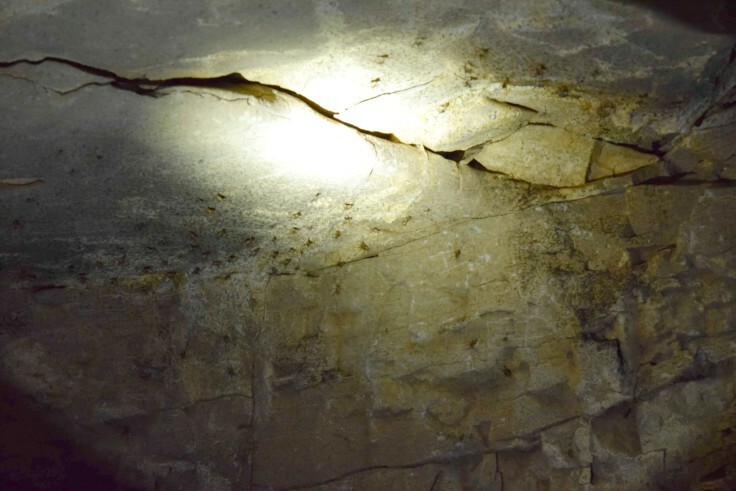 Each tour has a different focus but in each you will learn about the history of the cave which is closely linked to the war of 1812. You will see beautiful cave formations and encounter critters (some endangered) living in the cave, like crickets and bats. You will understand more about the fragile ecosystem and complex chemical reactions which are at the source of cave formation. Some tours are more strenuous than others, going up and down stairs, walking through narrow and low ceiling areas. There are actual passages called ‘Fat Man’s Misery’ and ‘Tall man’s Agony’ and despite their gloomy names, were easily manageable for average height and weight with some bending and stretching. 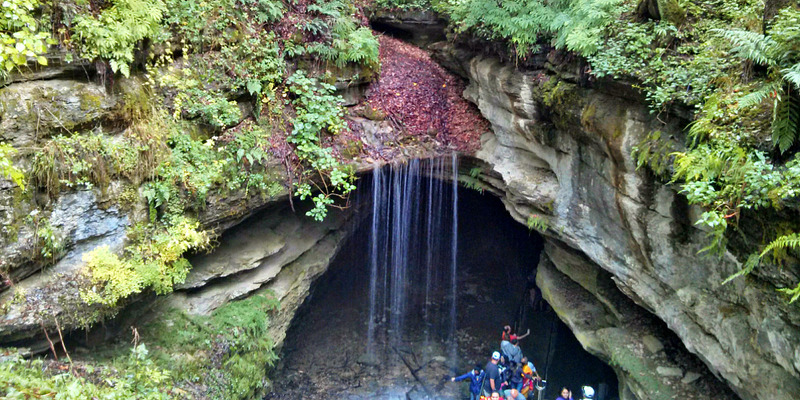 The main cave entrance is set in a beautiful forested area and is dramatic looking. We were impressed by the vastness of the cave - the world’s longest cave - and thrilled by the eerily feeling of being so deep underground. We were fascinated by how well-preserved the saltpetre vats and wooden pipes were. The guides were full of anecdotes and interesting facts and made the tours even more enjoyable. 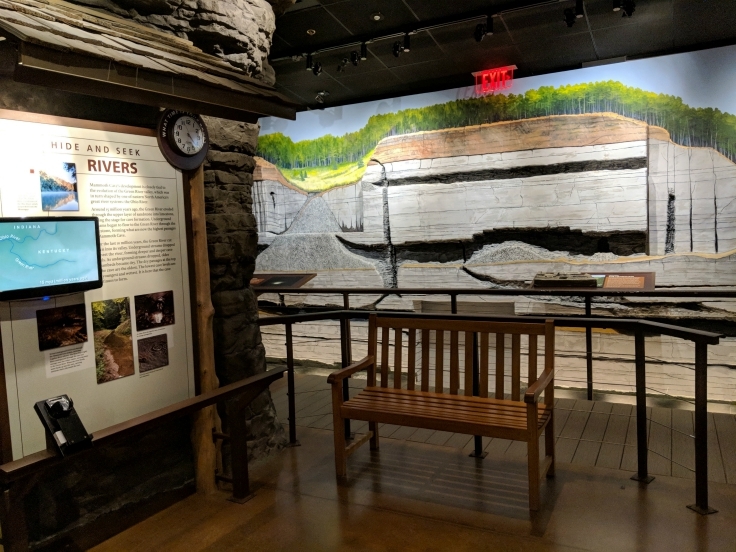 The Visitor Center has several exhibits on the history and formation of the cave. 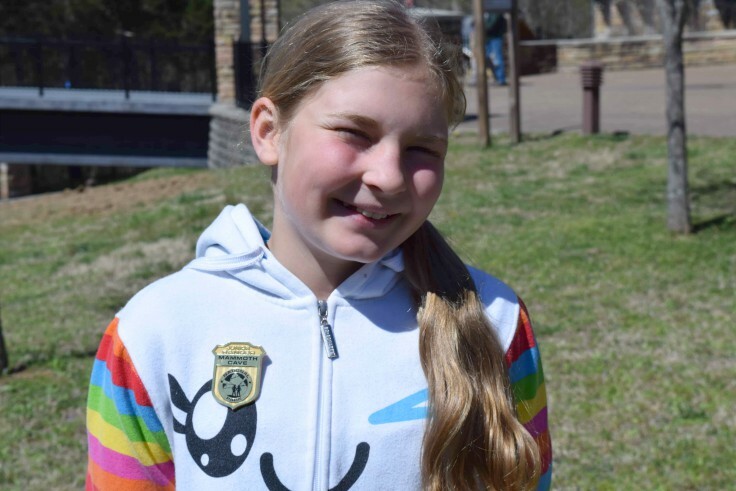 The Junior Ranger Program is always a highlight for our youngest daughter, and she learned so much about cave critters and how to protect them and their habitat. Driving around to observe the charming scenery, we noticed that the area is riddled with sinkholes and sink ponds. Talking with some of the folks, we learned of people waking up in the morning and realize their pond had disappeared overnight, drained into the cave system. We went horseback riding in the green, gently sloped landscape. Be alert for ticks and chiggers. There are also two kinds of venomous snakes in the park, the timber rattler and northern copperhead. Wear sturdy footwear. Above or below, it will come in handy. The cave is cool, in places slightly damp and at times has a windy atmosphere. A light jacket might be a good idea. Children should be within reach at all times. At times, the crowd gets thick on tours, and the lighting is poor. Some cave tours have an age limit for children. 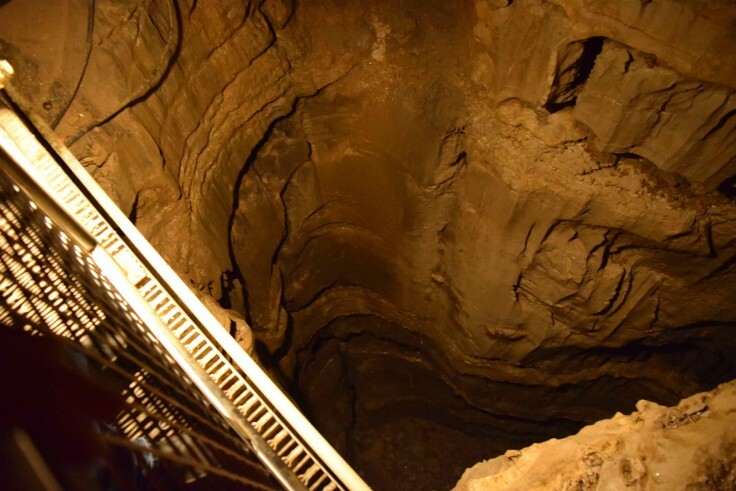 While many think of Kentucky for its grand horse stables and Bourbon, it has a lot to offer when it comes to caves, geology and outdoor activities. 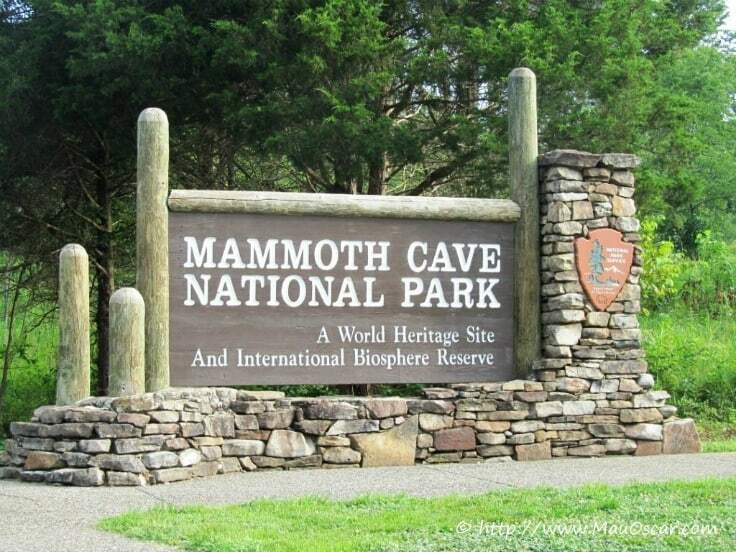 If you are interested in visiting caves, this is one that will impress the whole family. 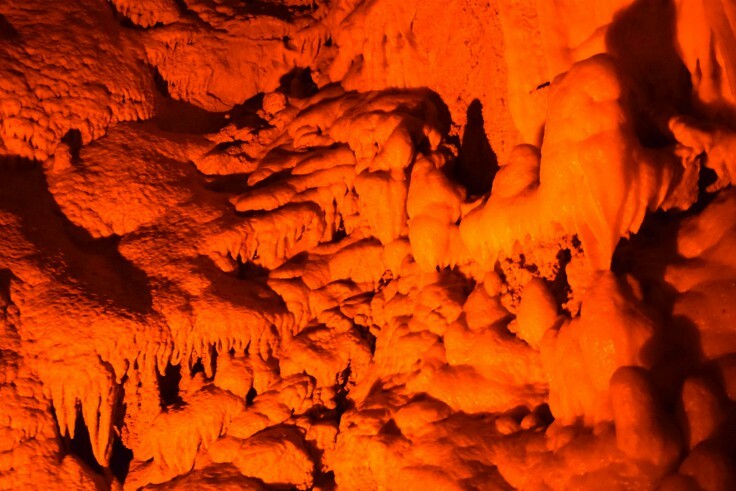 Easily accessible and affordable, the world’s longest cave is waiting for you to explore it!